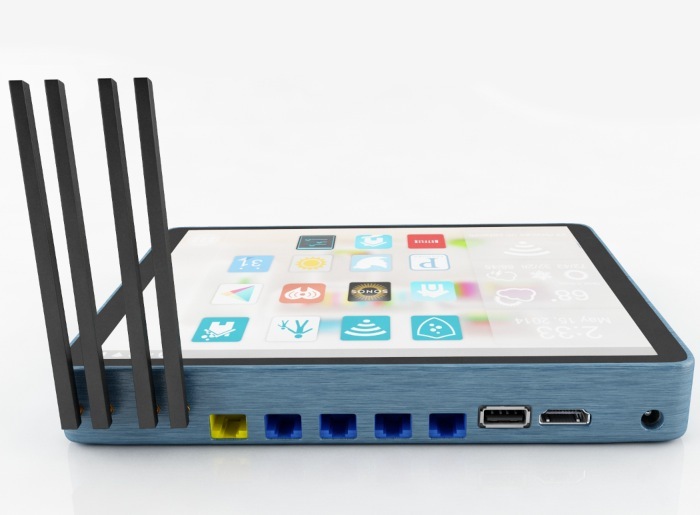 An Indiegogo crowd funding campaign is currently underway looking to raise $42,000 to help the Soap Android powered touchscreen router make the jump from concept into production. The Soap touchscreen router was first unveiled back in March of this year and has now been refined into a finished product awaiting the green light to go into production. Soap has been created to provide users with an intelligent router that is capable of regulating your home the way you want it. Being capable of being able to control everything in your home wirelessly while keeping your data and home safe, secure and private, say its creators. Check out the video below to learn more about this new revolutionary touchscreen router and how it differs from other on the market. “Soap the revolutionary new intelligent router was built to put you in control over all the wireless devices in your home and was made to allow you to decide what information passes through your home. Soap is the first all-in-one home automation platform. Soap is your wireless home management system. You have top-level control over everything on your network.Soap is a secure intelligent router that keeps your personal data protected. For more information on the new Soap intelligent touchscreen router jump over to the Indiegogo website for details.